Prom - A night to remember, for all the right reasons! 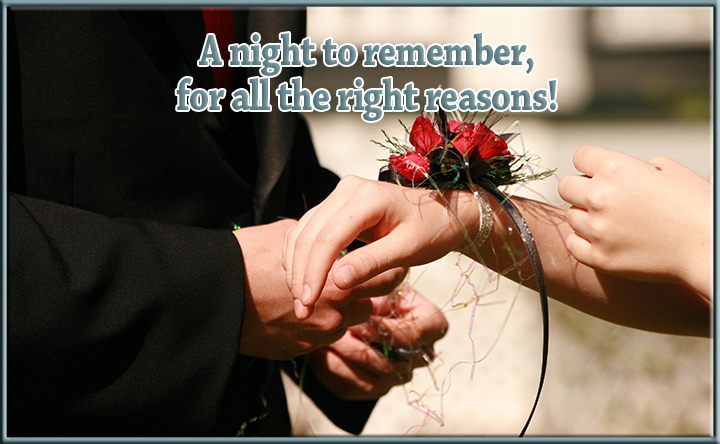 - Scarsdale Premier Insurance Agency | Advocate Brokerage Corp.
Prom – A night to remember, for all the right reasons! With Scarsdale High School Prom coming up next week, we felt it important to address some of the insurance concerns surrounding this special night. While we all want our kids to have a memorable night, I think we can all agree that safety comes first. Today’s blog will address the risks often associated with the big night! With the pre-prom red carpet reception and bus transporting Scarsdale teens to the venue, transportation concerns may not be as big an issue for our community. We did however want to discuss the risks involved in renting a car for your teen to drive for the evening. Rental car companies in general will not rent a luxury vehicle to anyone under the age of 25 in the state of New York. While parents may be tempted to rent the vehicle for their child and allow them to use it as an undisclosed driver, keep in mind that not all insurance companies will pay for damages in the event of an accident. It is just one night, but the risks involved could be very high. After parties give kids a chance to keep the party going long after the venue is closed for the night. If you are hosting an after party for your teens, you should keep in mind that there are risks involved. Unfortunately alcohol often plays a part in post prom celebrations. Even if you make it clear that the party will be dry and do not serve alcohol, you could be held liable if someone leaves your home drunk and gets into an accident. Especially if the kids involved are underage. Last year’s prom blog discussed the prom night / drinking and driving connection so please take some time to check it out. Your homeowners policy may provide some liability coverage but you should consider a Personal Umbrella policy to increase your liability limits. This type of coverage is more affordable than you would think and the peace of mind is well worth the cost! Make sure the rules are clear ahead of time so that your teen and their guests know what to expect. Do your best to have open communication so that if your teen sees things are getting out of hand, they can come to you instead of trying to resolve the issue on their own. It is also a good idea to talk things through ahead of time so that if something comes up, your teen is confident and knows how to handle it. Protecting your family is the most important part of what we do at Advocate Brokerage. If you have concerns about any gaps in your coverage, please give us a call. We would love to review your policies and make any necessary recommendations so you can have peace of mind and enjoy this special time with your teen!